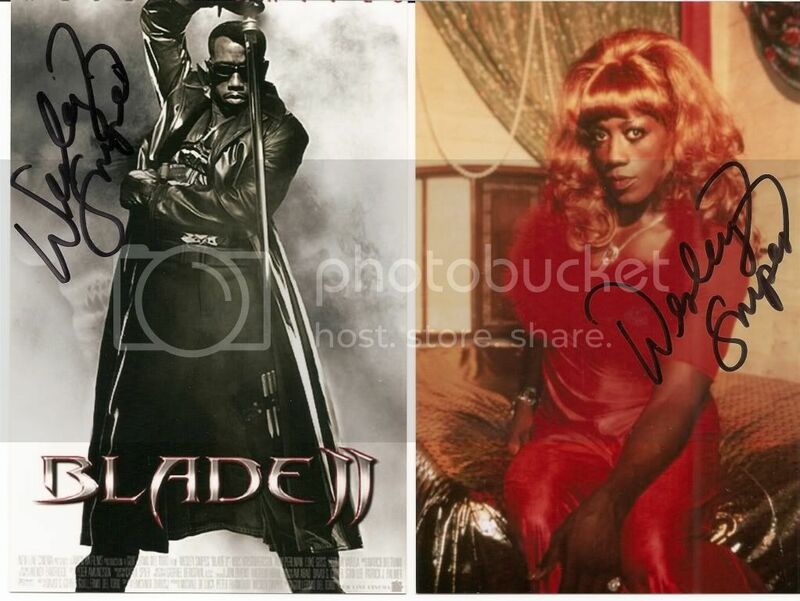 Wesley Snipes has had a tough road. I think he’s one of the best actors around. And yes, he’s very hot.